There are two predominant types of drives on the basis of their mode of use. Of Course, first is internal and other is external drives. 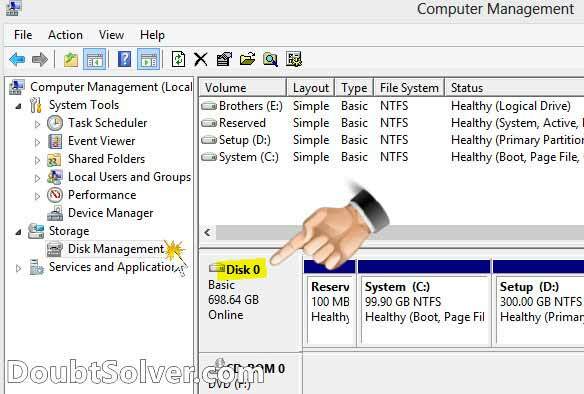 Difficulty arises when the internal hard drive treated as an external drive by the operating system. Then the OS starts showing these drives into a list of “Safely remove drive” list. Now what? 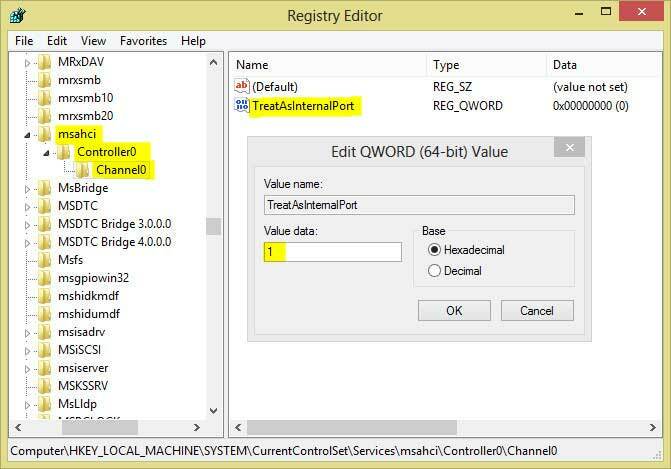 An old device driver system with ATA or PATA interface mostly uses the IDE interface. Now famous SATA and eSATA interface works on the AHCI interface. Same way array of two or more AHCI drives known as RAID interface. However, due to the technical limitation, the disk drive number shown in Computer Management (as above) or Device Manager may not reflect the actual channel number. You might require to set the value and reboot the system and verify that appropriate port is set correctly. Simple you have to follow the trial and error pattern. Setting the channels up to two (0 and 1) are sufficient in maximum cases. Now reboot your computer and hooray!! Your internal drive will not show in “Safely remove hardware”. Even though you still facing above problem, then reveal it in the comments. We will give our best.